Anxiety disorder is different. For individuals suffering from an anxiety disorder, feelings of anxiety and panic are more than a temporary response to a stressful event. Instead of dissipating as we cope with a stressful situation, the anxiety does not go away; in fact, for many individuals with anxiety disorder, the feelings of anxiety and panic actually grow stronger over time. 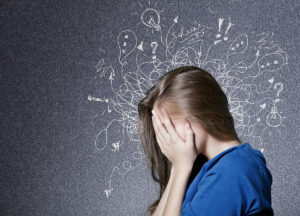 Ultimately, the difference between a normal feeling of anxiety and an anxiety disorder is the fact that for people with an anxiety disorder, the anxiety can become so crippling that it impedes his or her ability to cope with normal activities such as a job, school, and even relationships. A variety of studies—as well as significant anecdotal evidence—now suggest that ketamine has an immediate anti-depressive effect for individuals suffering from depression and PTSD. Researchers are now also exploring whether ketamine may also have similar benefits for individuals with anxiety disorders, especially individuals for whom traditional pharmacological treatments have not proven effective. Ketamine Infusion Therapy, it is believed, can offer rapid relief from anxiety symptoms, and even help ameliorate anxiety over the medium- and even long-term. A 2017 study published in the Journal of Psychopharmacology, for instance, suggests that Ketamine Infusion Therapy may provide immediate and highly effective relief from anxiety disorders. In this study, 12 individuals with treatment-resistant anxiety who were not also suffering from depression or another mood disorder were given three doses of ketamine once per week. The three doses were all given in sub-anesthetic quantities but in increasing amounts throughout the week. The majority of patients in the study showed an immediate decrease in anxiety-related symptoms, with the relief lasting upwards of seven days after the last infusion. A 2018 study, also published in the Journal of Psychopharmacology, looked at ketamine’s potential as a maintenance treatment for patients with treatment-resistant anxiety disorders. This study followed 20 individuals with treatment-resistant anxiety disorder who had a prior positive response to Ketamine Infusion Therapy. These patients received one or two Ketamine Infusion Therapy treatments per week for three months. Again, the majority of patients in this study showed immediate relief from anxiety symptoms after each treatment, while experiencing minimal side effects. As these studies clearly demonstrate, Ketamine Infusion Therapy holds great promise as a fast-acting treatment option for individuals with treatment-resistant anxiety. If you or someone you love is seeking help for an anxiety disorder, we encourage you to contact Dr. Steven L. Mandel at Ketamine Clinics of Los Angeles immediately to find out if IV Ketamine Infusion Therapy may offer a solution. 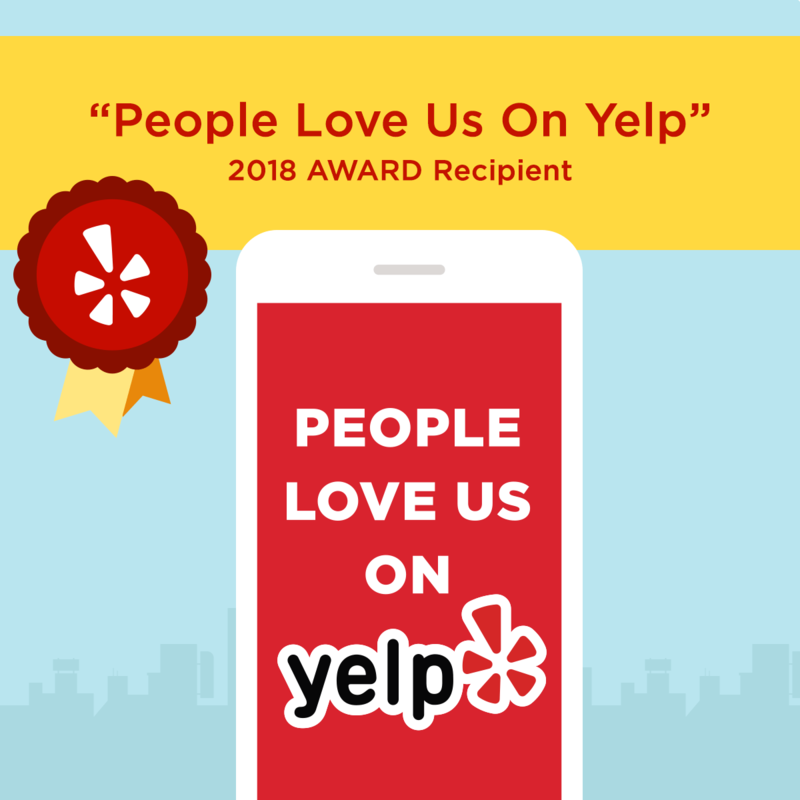 We encourage you to visit our website at https://www.ketamineclinics.com/ or contact us at 424-343-8889 to schedule an appointment.